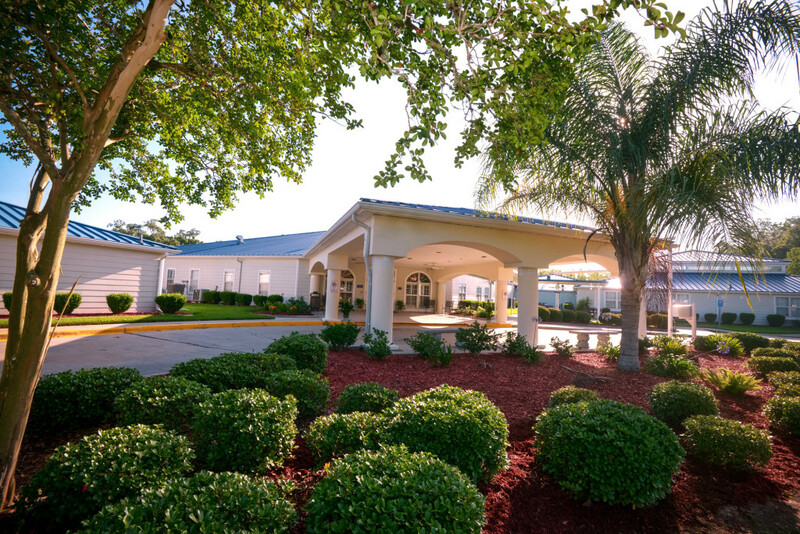 Riverbend Nursing and Rehab Center is dedicated to providing specialized rehabilitation and skilled nursing services in a caring, comfortable, and clean environment. 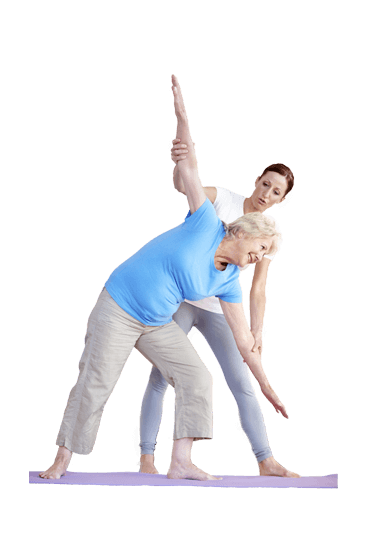 Our team of highly trained rehabilitation and nursing staff are focused on short-term transitional goals for your successful return home, as well as long-term quality of life needs for permanent placement. We believe the best outcomes in healthcare occur when you care about individuals, just as much as you provide the needed services for them. 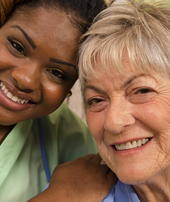 Your decision for skilled nursing services following an illness, injury, or surgery is a very important one that can affect your health and future quality of life. Our team of skilled nursing and rehabilitation professionals deliver physician-prescribed medical interventions for complex medical conditions to provide better experiences and outcomes. 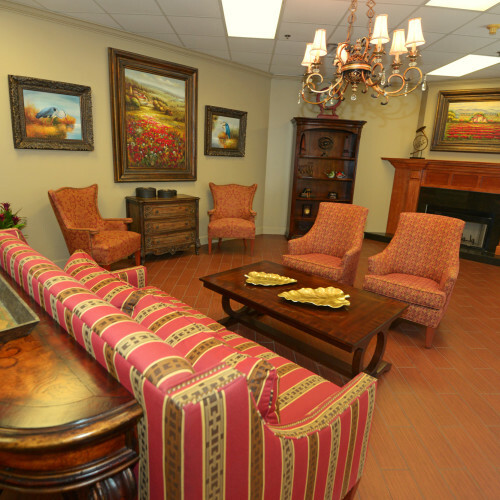 Our dedicated rehabilitation environment combines traditional rehabilitation services in a therapy space that also recreates familiar activities of daily living patients often encounter in their homes and communities. 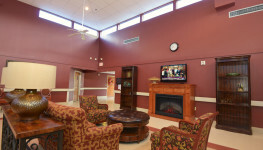 Our rehab gyms provide well-equipped space for patients and includes state-of-the-art equipment. 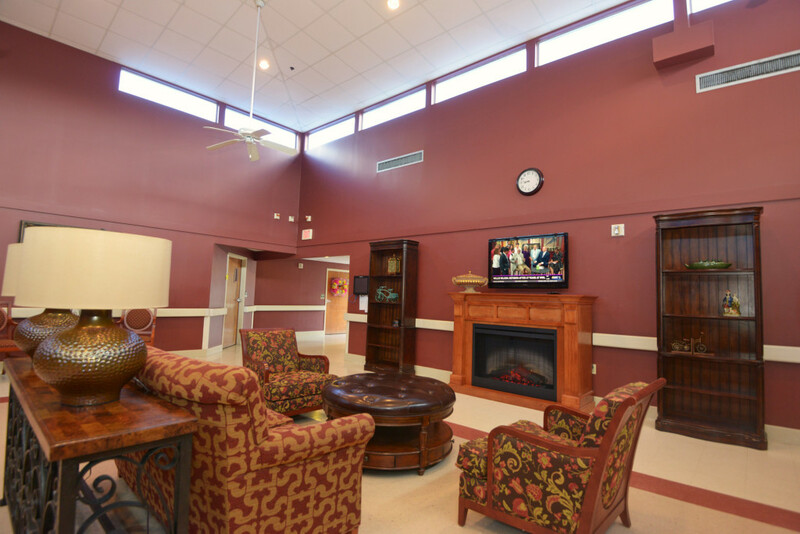 Our skilled nursing and rehabilitation model provides for transitional care and short-term stays while you recover and regain independence. The increased frequency of daily therapy treatment encounters per week maximize functional abilities and decrease your time away from home. 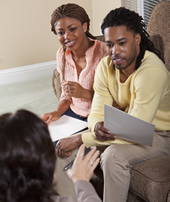 Family partnership is integral to achieve the desired outcome. Your involvement is key, from assisting with emotional support, participating in family training and education as well as family conferences, and coordinating discharge planning. 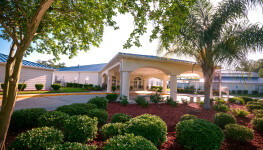 Riverbend Nursing and Rehab Center provides clinically proven therapy programs to help you recover from many of the most common surgeries, procedures, and illnesses. 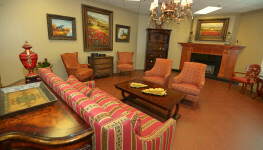 While here, you will have access to therapy services up to 6 days per week to get you home faster. 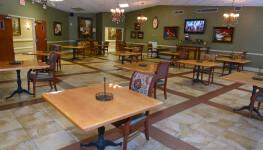 We also offer a full range of skilled nursing services for long-term care stays as well. 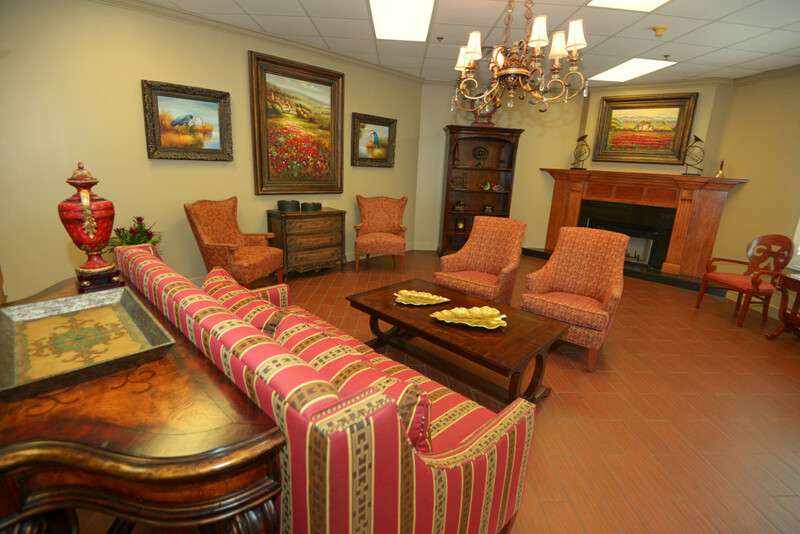 Riverbend Nursing and Rehab Center has been serving Plaquemines Parish since 1999. 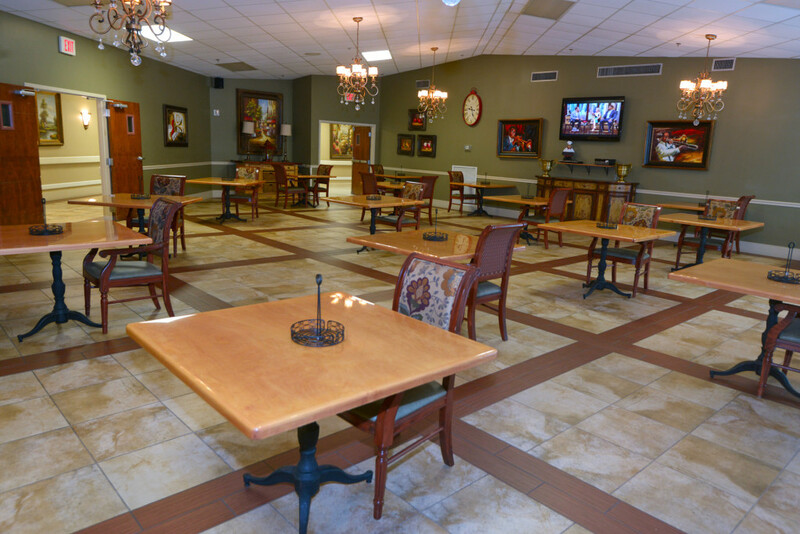 We are centrally located in the heart of Belle Chasse, Louisiana. 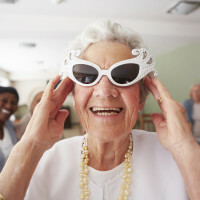 Our mission is to provide the highest quality of medical care and rehabilitative services, coupled with our concern, aim and focus on extending excellent customer service.